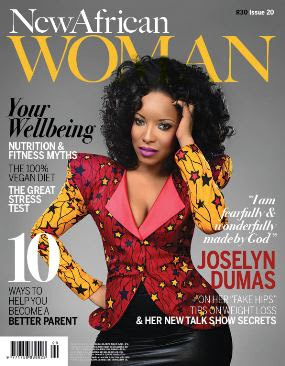 For the brand new June/July 2013 issue, New African Woman Magazine has Ghanaian Actress & TV star Joselyn Dumas on all their three covers; their South African, UK and International editions. 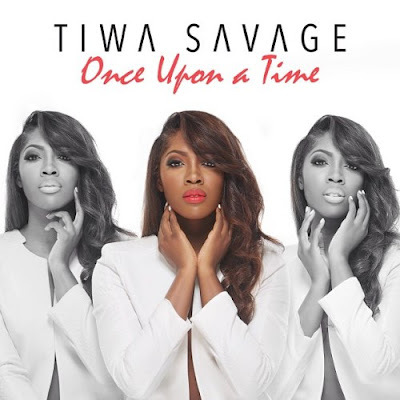 In an interview with Encomium magazine's Rasheed Abubakar,Tiwa Savage talked about her life,music,and why she dedicated a song to her fiancé. "No,if you ask my family,I am not like that,I am a laid back person". "He understood my journey,he was able to push me career-wise and he encourages me a lot.So,I had to do a song for him". 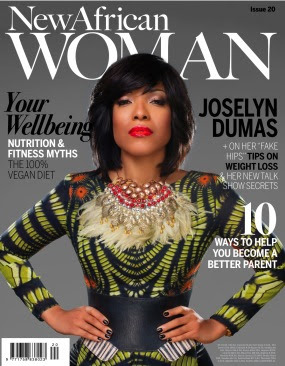 Read the full interview in Encomium magazine. The album drops June 14th.Watch out! We do not know who to believe. Brymo or Chocolate City? The press release from Chocolate city or Brymo's tweet? It started as a rumour that Brymo had left Chocolate City, then the record label released a statement denying the rumour, and now Brymo has gone on Twitter to say he left the label. We can confirm that Brymo still has a valid contract with Choc City and we are certain our Artiste “Brymo” can confirm the same fact. We urge all reputable media houses to check facts with our establishment prior to releasing “Untrue” stories to the general public that rely on them for valuable Information. Who rocked this Hervé Léger by Max Azria dress best? 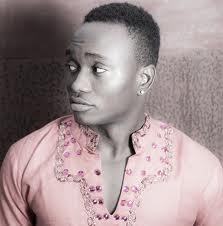 According to news making rounds, Chocolate City is no longer home to Brymo. 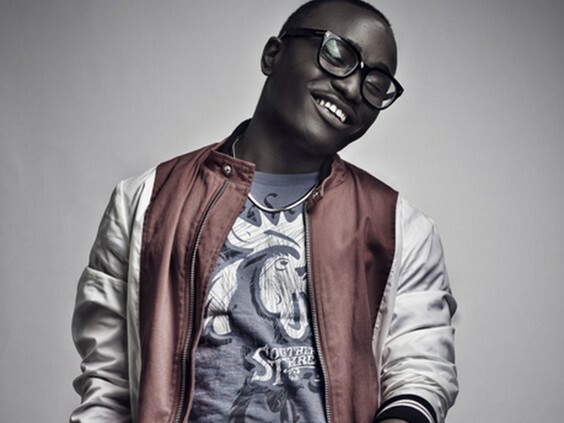 “Brymo has decided to call it quits with Chocolate City. 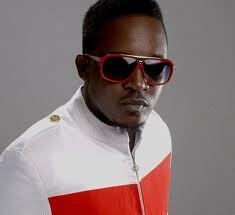 This latest development occurs barely two months after former label mate Jesse Jagz walked away from the company. 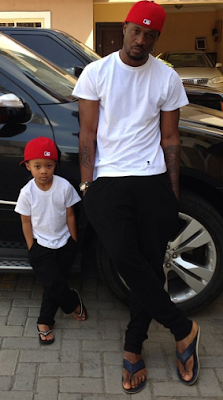 HipHopWorld has it on reliable information that the “Ara” singer officially parted ways with ‘Choc City’ over the weekend; but both parties have managed to keep a lid on the issue until now. Brymo has been rumored to be not-so-friendly with some members of the Choc family; and apart from the business side of things, it doesn’t seem like ‘The Son of a Kapenta’ will be sorely missed by his remaining label-mates. 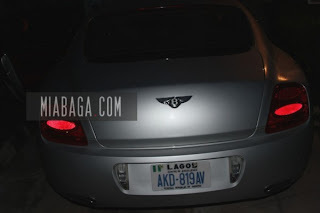 Well,all we can do is to await Brymo's response to these stories. Goodluck Brymo a.k.a ‘The Son of a Kapenta’. Forbes has just released their annual list of the most powerful couples in the world and the list was topped by Barack and Michelle Obama. 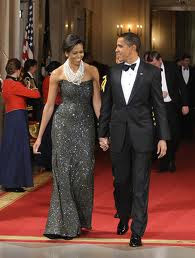 Forbes notes, "With 67 percent of Americans viewing first lady Michelle Obama favorably, she's more popular than her husband. 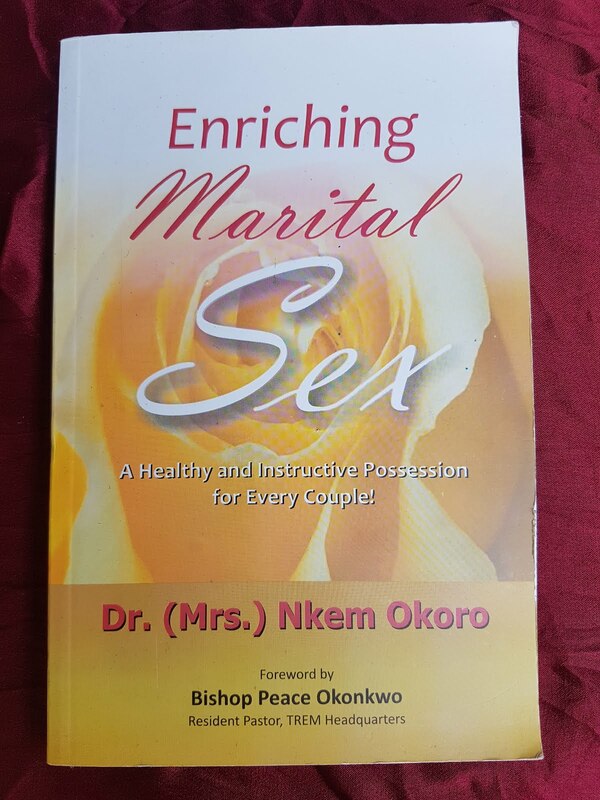 The President has never been shy about publicly expressing his adoration for his wife; in his election night victory speech, Obama gushed, 'I have never been prouder to watch the rest of America fall in love with you too as our nation's first lady.'" Tiwa Savage's album listening party was on Sunday, May 26 2013 at Wheat Baker Hotel in Ikoyi, Lagos. Check out her outfit to the event. Tonto was at the airport yesterday,and she tweeted these photos. 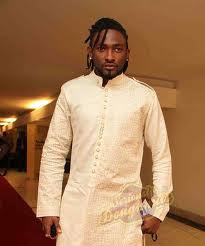 Former BBA winner, Uti Nwachukwu says only money can make him cut off his trade mark dreadlocks. 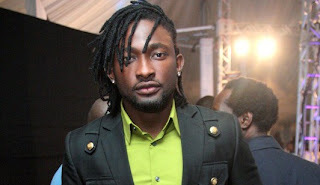 In a recent interview, the actor/ musician/ model/TV presenter says he’s ‘not just gonna take off my dreads for the regular pay check. The only reason I’ll take off my dreadlocks is if I’m paid, and I’m talking about millions because it took me three years and a lot of discipline, dedication, money to make my hair look this different and unique’. 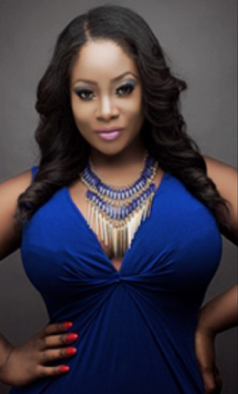 Beat Fm's Tolu 'Toolz' Oniru and her fans had a 'Question and Answer' session on Twitter on wednesday, and Toolz 'revealed' that she is still a virgin - she claimed she's saving 'it' for marriage. Here's the latest fashion trend everyone is talking about.Yvonne was spotted in this lovely yellow dress with matching sneakers. Not everyone can rock this kinda look,but the pretty actress pulled this look off effortlessly. Media personality Toke Makinwa was at the #Tinsel1000 event in Lagos,in this emerald green floor length dress by April by Kunbi. 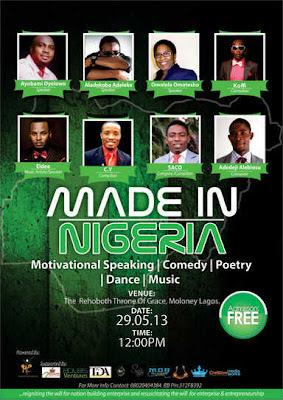 All roads will lead to Throne Of Grace,Lagos Island,come May 29 2013,as Adedeji Alebiosu's HEternal Entertainment will be staging a one of a kind event:MADE IN NIGERIA 2013.The event which has been structured to have segments such as motivational speaking,drama,music,comedy,dance,and poetry is scheduled to kick off by 12pm. 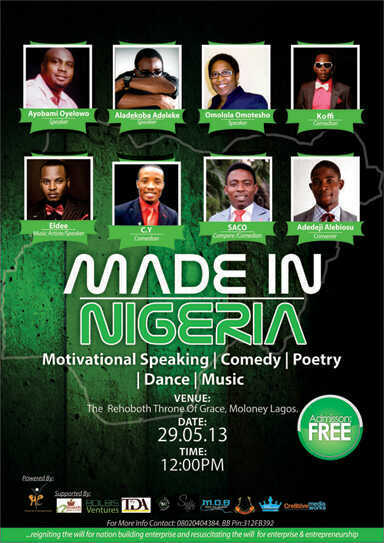 MADE IN NIGERIA will have seasoned motivational speakers,and highly influential individuals who will,come on stage to inspire the target audience:young adults.The event is free,and promises to be inspiring,and entertaining. Tiwa Savage's debut album “Once Upon A Time”,will be dropping very soon.She is ready to host a select few at her album listening party.The invited guests will get the exclusive privilege to be the first people to ever hear the full compilation. 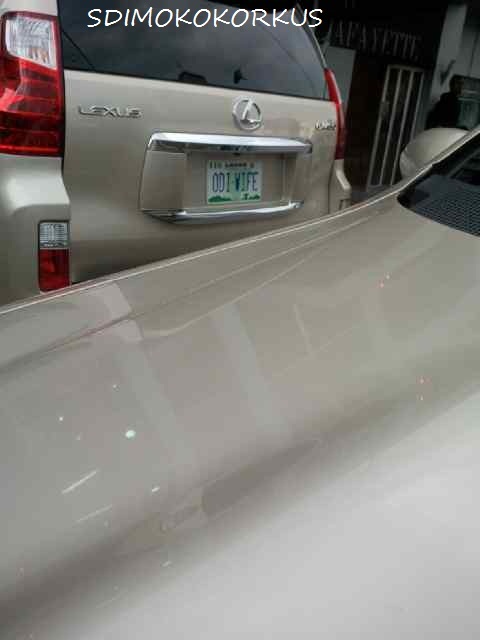 Mercy Johnson arrived a movie location in this brand new Lexus Gx460 with Registration number 'ODI WIFE'. New hubby,new baby,new car,new house....God has really been good to her. 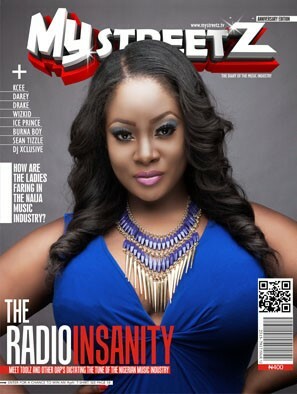 Beat 99.9 Fm's Tolu Oniru a.k.a Toolz,is on the cover of the latest issue of My Streetz Magazine. The pretty X-factor host looks stunning on the cover of the magazine. Cossy had something to share about her HIV status,via twitter. The 2013 Billboard Music Awards took place last night at MGM Grand Hotel in Las Vegas. Take a look at Kelly Rowland's outfit to the event. 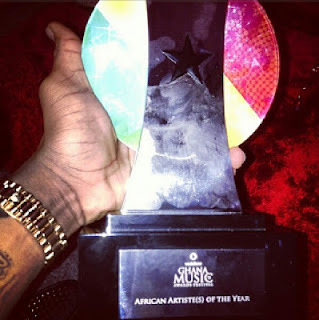 Star boy Wizkid took home the award for the African Artiste of the year at the Vodafone Ghana Music Awards,which took place last night,in Ghana. Gospel Artiste of the Year – Nicholas Omane Acheampong. Reggae Dancehall Song of the Year – Toffee Pon Tongue’ by Kaakie. Hi-life Song of the Year – Odo by R2Bees. Afropop Song of the Year – Antenna by Fuse ODG. Hiphop Song of the Year – Makaa Maka by M.Anifest. 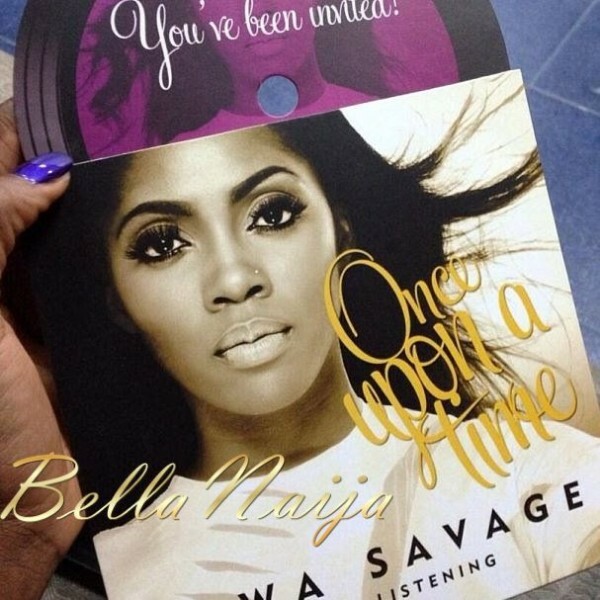 Hiplife Song of the Year – Life (Walahi) by R2Bees. Hiplife/Hiphop Artiste of the Year – R2Bees. Hi-life Artiste of the Year – Afriyie. 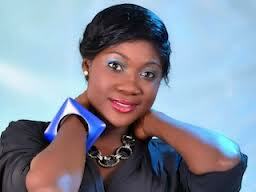 Gospel Artiste of the Year – Herty Borngreat. 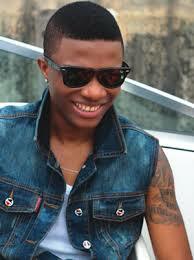 African Artiste of the Year – Wizkid. Female Vocal Performance – Efya. Male Vocal Performance – Knii Lante. Rapper of the Year – M.Anifest. Best Collaboration of the Year – Kano Seyaa by Herty Borngreat and Trigmatic. 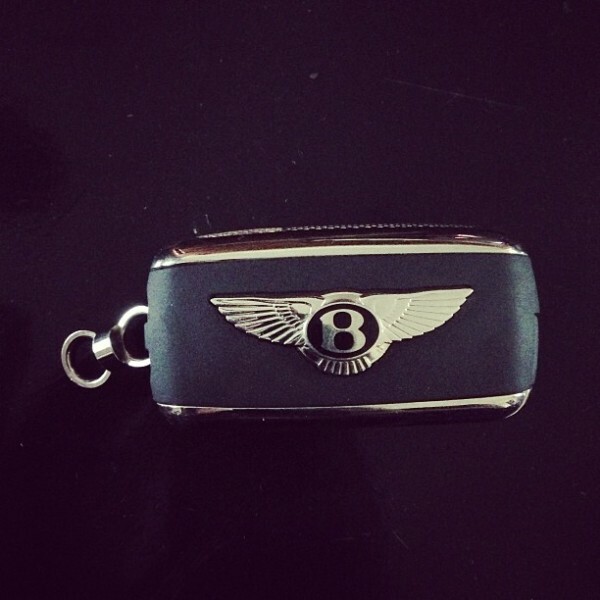 Group of the Year – R2Bees. Best Music Video of the Year – Lonely by Chase. New Artiste of the Year – Kaakie. 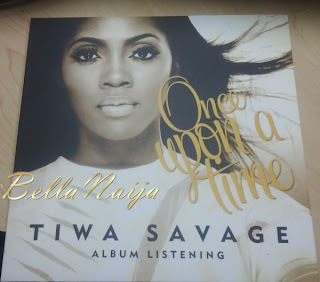 Album of the Year – Something Else by E.L.
Vodafone Most Popular Song of the Year – to Life (Walahi) by R2Bees. Artiste of the Year – R2Bees. 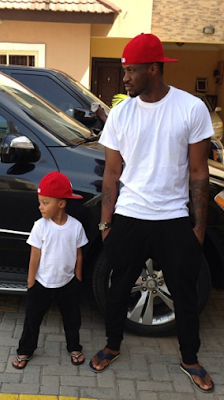 See Peter ‘Psquare’ Okoye rocking matching outfits,and poses with his son, Cameron. Who rocked this look better? 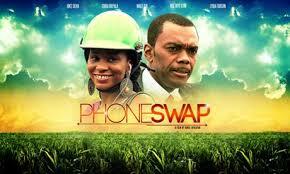 Award-winning actor and movie director, Kunle Afolayan, is making yet another groundbreaking entry into the Asian movie market as he takes his recent works, Figurine and Phone Swap, to Tokyo, Japan. This step into Tokyo is on the invitation of Cinema Africa, a non-profit organisation established in 2006 to develop understanding and appreciation of Africa in Japan through African films made by African filmmakers or producers. The film festival billed to take place between May 18 and 23 would screen Phone Swap May 17 and Figurine May 18 at the Auditorium Shibuya, Tokyo. Also, there is an indication that the award winning filmmaker will be hosted to a dinner by the Nigerian High Commission in Tokyo on the day the festival opens. 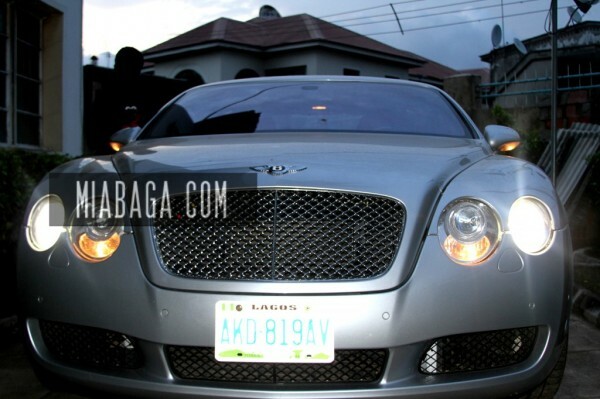 Afolayan describes the development as very inspiring.